The quick way to extra storage space. FCP’s Quick Loft™ uses your vertical space to create cost-effective additional storage area. 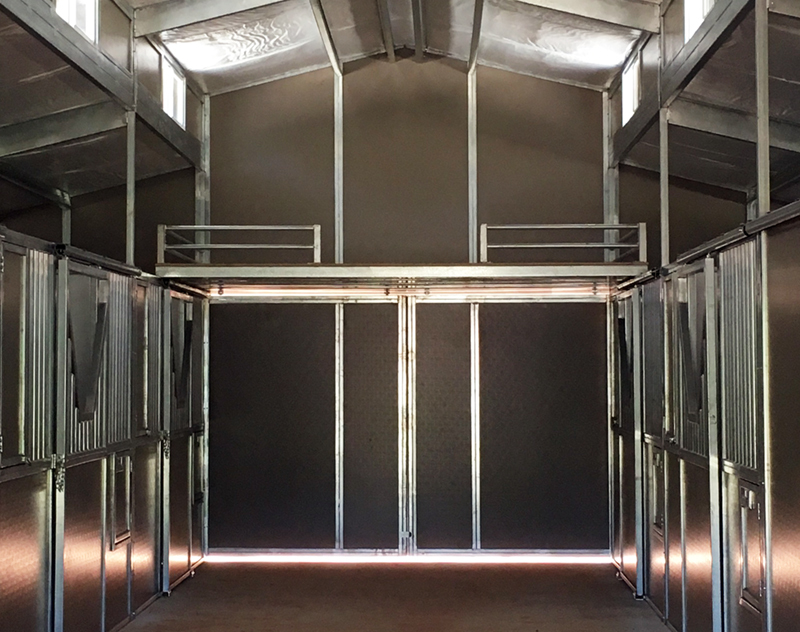 Designed to fit on top of most raised center aisle stall fronts, Quick Loft™ is made of strong, galvanized steel and can accomodate heavy loads. Extra storage space is as easy as FCP’s Quick Loft™. Ideal for an FCP Raised Center Aisle or Gable Barn.